Shop for the ultimate protection with our selection of Samsung Galaxy Tab S3 cases and covers! 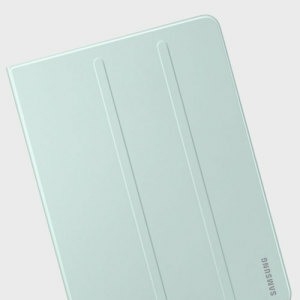 With amazing Stand cases and Keyboard covers from Official Samsung, we have the perfect protection for your tablet. browse today! Shop our full collection, and make sure that your tablet is fully protected!